Learn more about the hotel project at California State University Northridge. 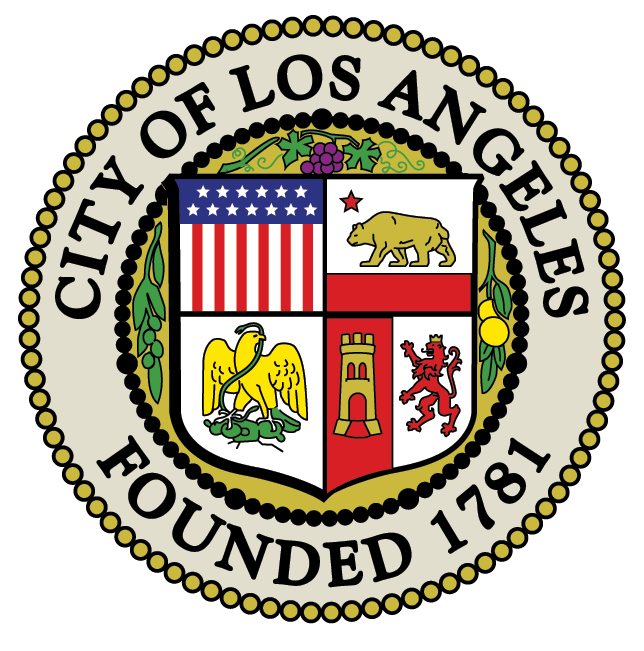 If you would like to be notified of our meetings and receive the agendas via email, go to L.A. City's website and sign up using their simple form. Copyright © 2019 Northridge East Neighborhood Council · All Rights Reserved.